Video games and gambling utilise very similar techniques to ‘hook’ a player to the game. 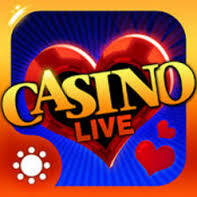 Particularly casual games played on mobile devices feature clear links to gambling. 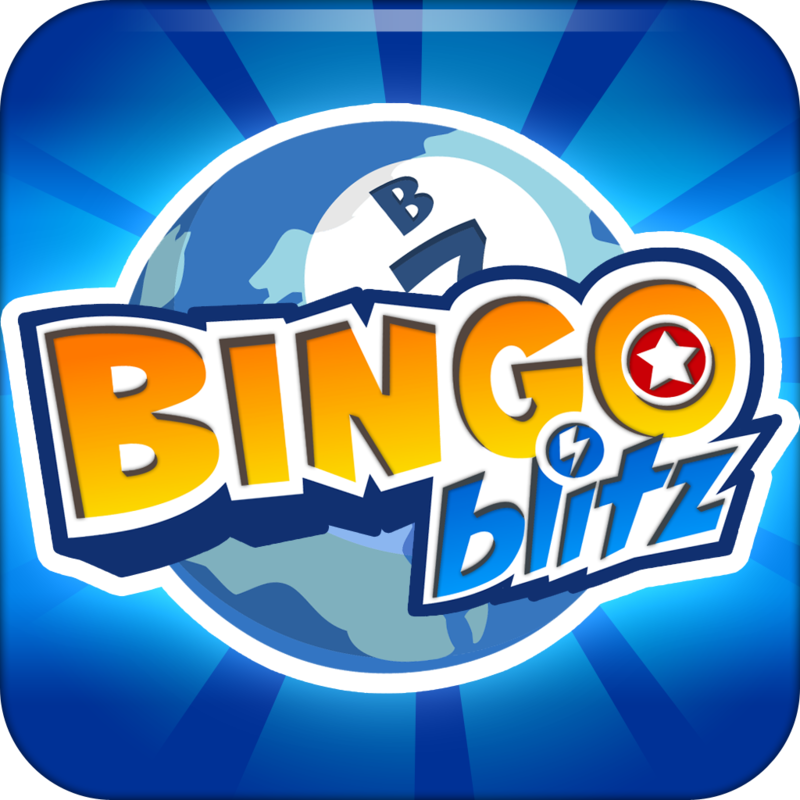 Many other free games advertise online or simulated gambling. Educate yourself and your children about gambling to avoid problem issues later. 16 worksheets/tools/factsheets covering assessments, working with families and behaviour change. 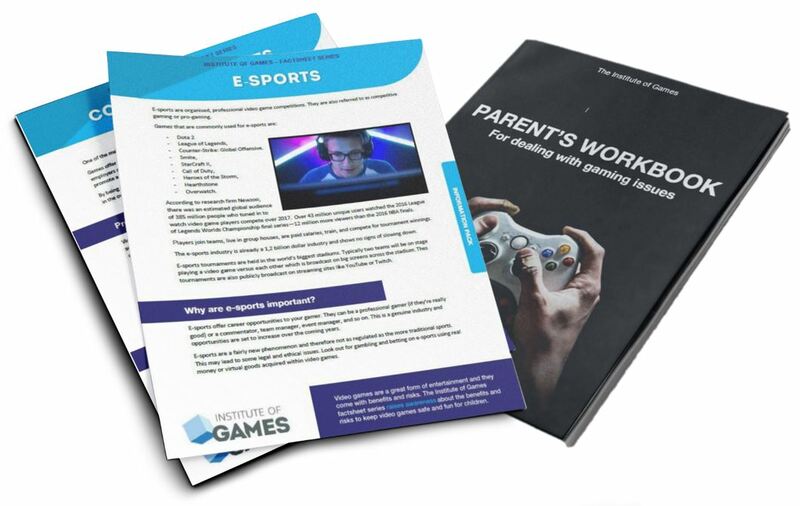 The Parent’s Workbook for Dealing with Gaming Issues at Home to give to the families you work with. All 14 tools/factsheets in the Parenting Pack to give as resources to the families you work with. A license to use all the above resources with all families you work with directly. Simulated games are those games that offer practice gambling. No money is wagered or won. The player plays with points or virtual coins, not money. Because of this inability to win real money, this simulated gambling is not classified as real gambling. 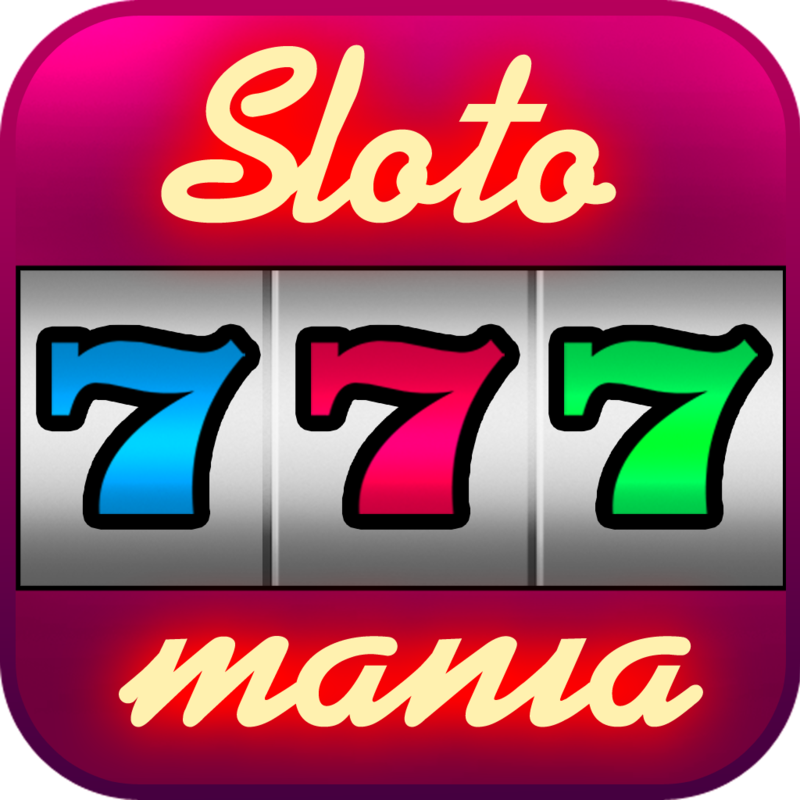 Some popular games are: Slotomania, Zynga Poker, Doubledown Casino. These apps are readily available to children via Facebook or the app store. We know that the younger one gambles, the more likely it is they will end up with a problem behaviour. As yet, no research has been done to find out if the same is valid for simulated gambling. 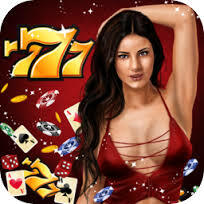 Practising gambling through these apps makes it look fun, harmless and a normal part of everyday life. 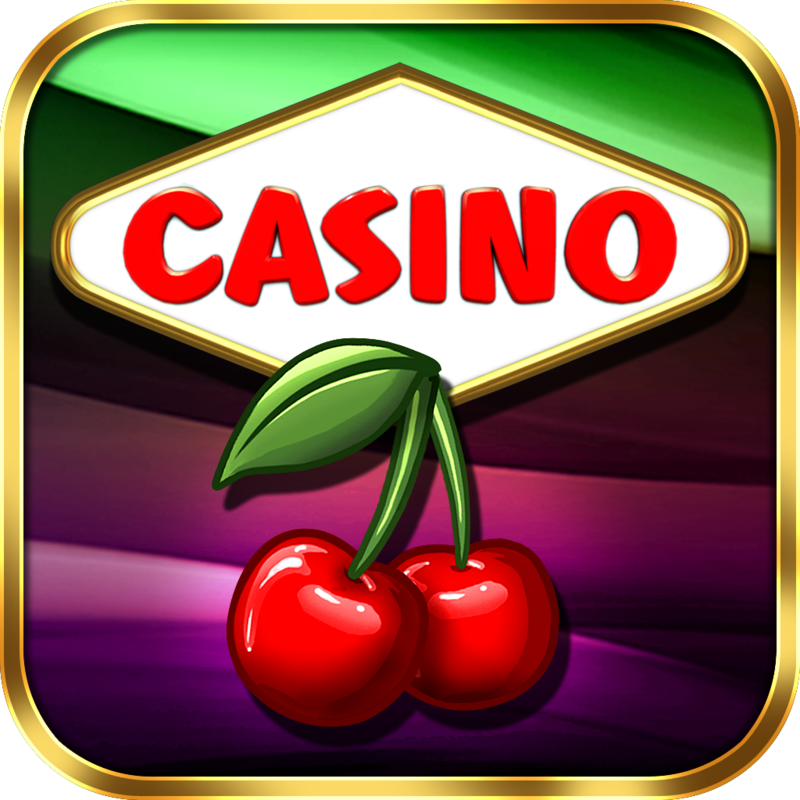 And because the odds are set by the developers (in contrast with the physical poker machines) you’re very likely to win and have a great experience playing these games. As such kids get exposed to gambling at very early ages and indoctrinated that it is fun and harmless. 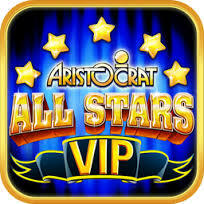 Currently apps are not rated by an independent ratings board (unlike films and big video games) making it very difficult for parents to identify whether apps feature gambling or not. 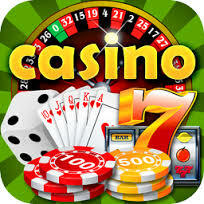 It is quite common for video games to include gambling as part of their game. This you as a player can engage in games like poker or blackjack. (e.g. The Sims, Grand Theft Auto,…) In other games it may take the form of a poker machine giving the player the ability to win extra items or coins. 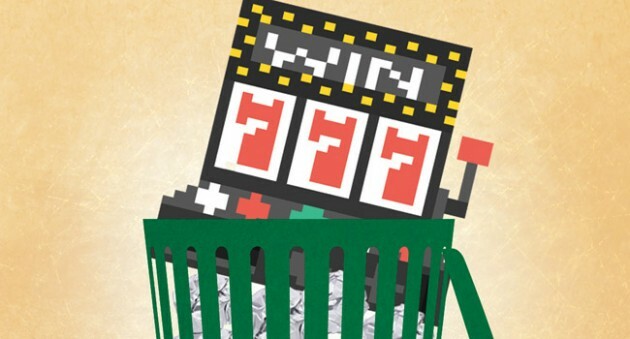 Sometimes poker machines are built in the actual game so the player needs to play the pokies to progress further into the game. Having unmoderated in-game gambling in video games introduces it to children and young people at a very young age. This will desensitise your children and make them believe it is harmless and fun! Free to play games on mobile devices need to make revenue somehow. One of the ways developers can monetise their work is through advertising. Because video games are largely unsupervised and unregulated the gambling industry has seen it as an opportunity to advertise in games. 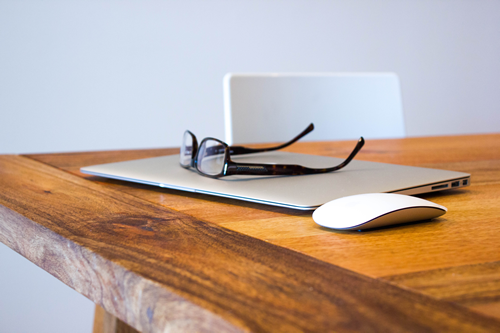 Many free games that are not generating big profits will feature advertising. The only way to know what the game is advertising to your child is to actually supervise your child whilst playing. These techniques keep the player in ‘the zone’ making it hard to pull away from the game. The game then suddenly prevents you from playing by introducing a level that seems unachievable, or a time limit. The only way to keep playing is to buy an in app purchase. This is an option many players take. Games like Candy Crush or Clash of Clans make approximately 1 million dollar every day through in app purchases.